On behalf of Salif Keita and the Salif Keita Global Foundation, we would like to thank you for organizing a magnificent unifying music festival, and a visit of the albinism treatment center in Jerusalem. Unfortunately, Mr. Keita will not be able to attend either events because of the cancellation of his show at the Sacred Music Festival. These threats were made by a group named BDS, who also threatened to keep increasing an anti-Salif Keita campaign, which they had already started on social media, and to work diligently at ruining the reputation and career that Mr. Keita has worked 40 years to achieve not only professionally, but for human rights and albinism. Of course, we do not agree with any of these tactics or false propaganda, but management’s concern is to protect the artist from being harmed personnally and professionally. Although, we love Israel and all his fans here, and the fantastic spirit of unity of the Sacred Music Festival, as well as the important work your hospital is doing for albinism, we did not agree with the scare tactics and bullying used by BDS; therefore management decided to act cautiously when faced with an extremist group, as we believe BDS to be. In addition, Mr. Keita is not a politician who plays for governments, but a musician who performs for his fans who are of all faiths and origins in Jerusalem. It is unfortunate that artists like him are threatened by this group who falsely claim to defend human rights, when they should take their concerns to governments or ask for support of their cause in a lawful way, and not by endangering the freedom of expression of artists, or using harrassment and intimidation of artists who play for peace and for all people, in order to bring some kind of justice to the Palestinians they claim to represent. Since Mr. Keita, during his stay and performance in Jerusalem, had planned to visit the Hadassah Hospital and albinism center, he had also planned to make a donation of certain goods to the hospital which he would still like to offer. The boxes are already in Jerusalem and were shipped for his planned visit to the hospital. The modest donation consists of about a couple of hundred new UV protected sunglasses, as well as UV protected clothing, swimgear and hats for patients with albinism. Again, we thank you for your invitation to Jerusalem, and are deeply saddened and disappointed by the outcome of this planned performance and visit. We hope that you will receive this donation with the love it was intended to bring to the patients, as we determine a future time to be able to perform in Israel, and visit your important center for albinism and skin cancer treatment. Meanwhile, The Electronic Intifada’s Ali Abuminah is once again caught in a lie, claiming Keita boycotted us. World-renowned Afropop sensation Salif Keita has canceled a scheduled performance in occupied Jerusalem following a campaign by Palestine solidarity activists. 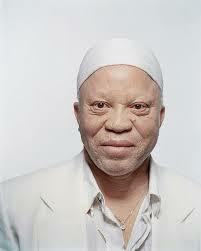 Salif Keita canceled his participation in the Jerusalem Festival of Sacred Music. A few hours before his departure for Jerusalem the Malian musician Salif Keita decided to heed the demands of the cultural boycott of Israel and to cancel his participation in the closing concert of the festival. Israel’s Ynet also reported the statement in Hebrew today. 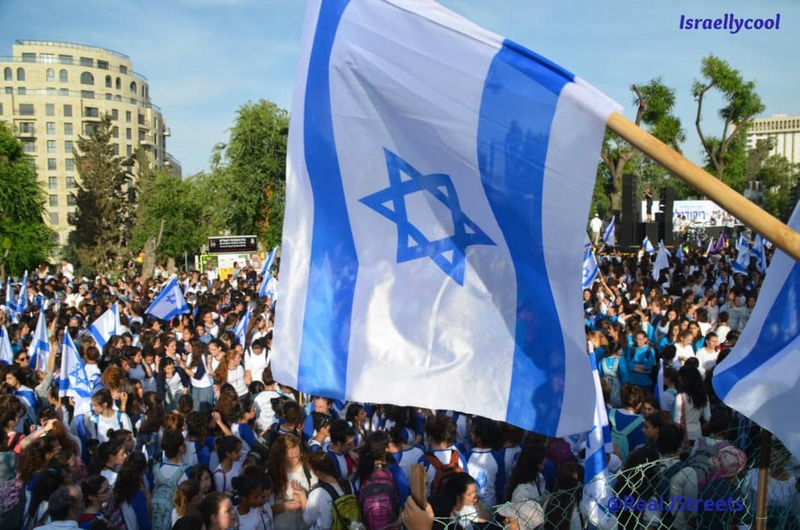 Keita, known as the “Golden Voice of Africa,” took the step following appeals including a letter from Farid Esack, an active member of BDS South Africa and veteran of the anti-apartheid struggle, and Campagne BDS France, among others. While BDSHoles like Abuminah consider this some kind of victory, Keita’s characterization of them and their actions can only be seen to be highly damaging to their evil cause. Resort to unsupported claims of “threats” and potentially defamatory statements may be a tactic that some artists resort to when they do not wish to violate the Palestinian call to boycott Israel, but do not have the courage to take a political stance.